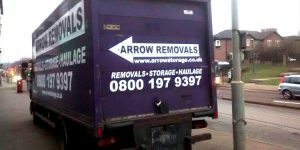 We have a range of vehicles that make us the perfect option if you’re looking for a removal company in Sheffield or anywhere in the UK. 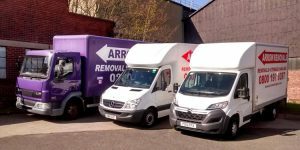 Our fleet of lorries and vans is well equipped for any scenario or situation which may arise. 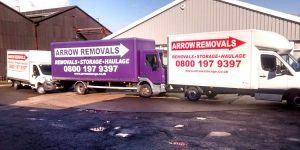 Our tail lift vehicles are perfect for the transportation of pianos or any large or heavy items, making for easier loading and unloading. 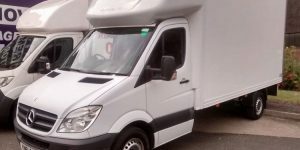 We also have a range of medium sized vehicles which will allow for better access to your property if you have restricted room and require two smaller vans rather than a large lorry. For lower clearance needs, such as overhanging trees or low bridges some of our vehicles have air suspension making it easy to negotiate difficult obstacles. 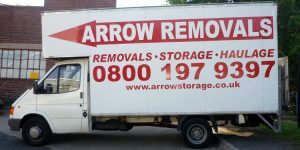 All of our vehicles feature the company logo and phone number so that you know you’re dealing with a professional company with a proud reputation. All of our vehicles are also subject to a full mechanical check every eight weeks supervised by VOSA and we hold a standard national operator’s licence for all HGVs. All HGV drivers hold a certificate of professional competence in HGV driving so you know that your goods are in safe hands and they’ll arrive in one piece. 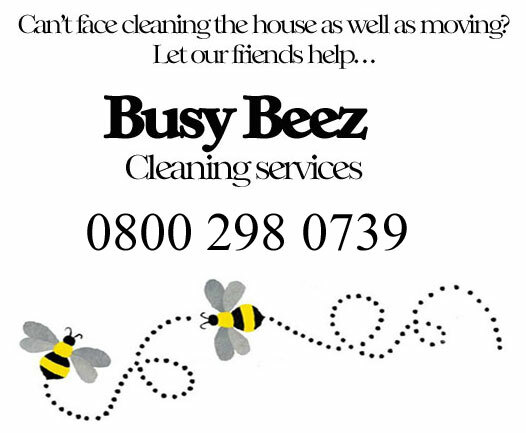 Whilst for a rainy day our carpet protection service will ensure that at both your old and new address the floor will be kept clean. 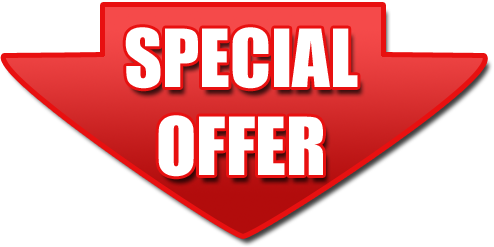 **additional charge applies for carpet protector service. 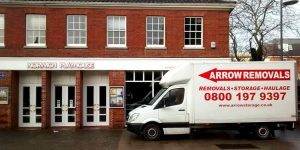 Call for details.Performing house removals, relocations and piano removals around South Yorkshire including Sheffield, Doncaster, Chesterfield, Rotherham, Barnsley.